Four years ago, Ezer Mizion’s International Bone Marrow Registry had reached the pinnacle by meeting the very stringent criteria of WMDA (World Marrow Donor Association). Of the one hundred members of the international entity, BMDW, only 20 had been accredited by WMDA. It was Ezer Mizion’s high level of standards had catapulted the organization to membership in the prestigious World Marrow Donor Association. 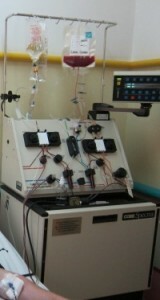 A project of WMDA is WMDD ( World Marrow Donor Day) honoring stem cell donors around the world. Now, only four years later, Ezer Mizion is one of the three nominees for WMDA’s World Marrow Donor Day Award. The winner is to be announced in the spring. The WMDD event is geared to raise awareness among the world population of the need to take responsibility for a bone marrow registry in order to save lives. 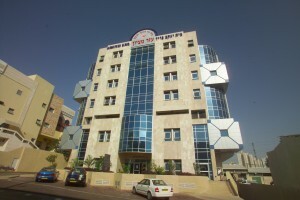 Ezer Mizion, together with its compassionate, giving Jewish population, exemplifies the concept of this responsibility. Drives are held frequently in Israel to increase specific ethnic groups in its database so that when a member of that group will be in need of a transplant to save his life, the DNA match will be readily available for him, avoiding needless loss of life. Another facet of Ezer Mizion’s pursuit of its goals is the agreement with the IDF in 2005. The IDF created an additional station to its recruiting centers enabling soldiers to join the registry as part of their induction. These young, healthy potential donors of varied ethnicity have greatly added to the Registry. Fifty thousand new recruits joined in this past year alone. Search requests received from 36 countries worldwide now have a much higher rate of positive response. The IDF’s contribution to the Registry was celebrated in October in the home of President Rivlin who eloquently spoke of the mutual responsibility to the global Jewish community felt by the Jewish population which has allowed the Registry to rise to its present level. The incredible growth of the Registry has only been able to take place because of the generosity of Jews throughout the world who have sponsored the astronomical cost of DNA testing. Their gifts have funded the costly genetic testing of each new, potential donor, thus enabling the Registry to grow to a total of over 800,000 on its database. 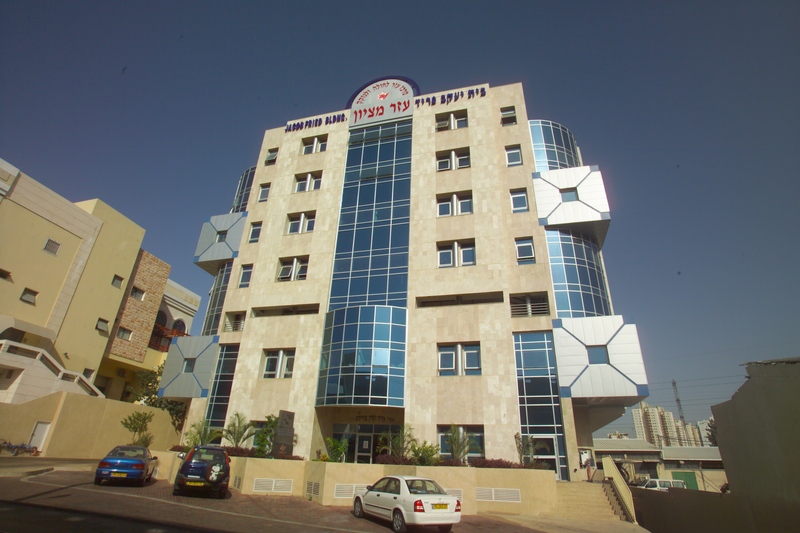 Through the media, the greater Jewish public has become aware of grateful cancer patients worldwide whose lives have been saved by Ezer Mizion. A young father of two tiny girls who had been terrified of leaving his daughters to grow up as orphans, a teen who is now studying to be a doctor so that he can help others, a social worker who suddenly found herself on the other side of the desk, a chubby five-year-old who is adorable even when he is throwing a tantrum… these are some of the many who will now have a future because of generous donors who have rallied to the cause, realizing that Ezer Mizion’s Registry acts as an insurance policy for Jews everywhere. The recent nomination for WMDD’s upcoming World Marrow Donor Day Award is gratifying and shows the acknowledgement of Ezer Mizion’s inordinate accomplishments by this worldwide respected entity. Next Next post: A Letter Meant for You, Our Dear Friends and Supporters.